Julie Ratushny has been a resident of Ocean County, NJ most of her life. 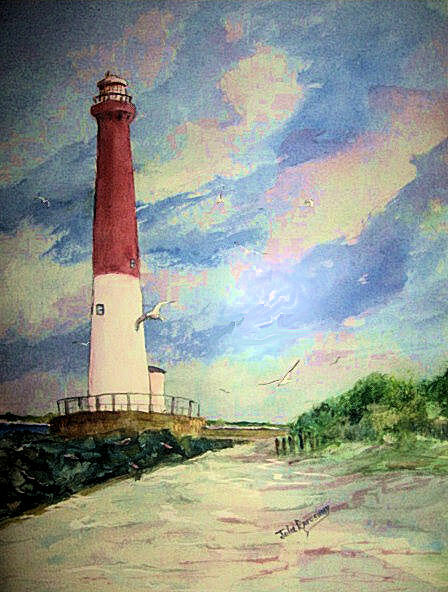 Her paintings reflect the beauty of the Jersey Shore and the Pinelands of Southern Ocean County. All her painting evoke feelings of peace and serenity and bring to life the beauty of God's creation in both watercolors and acrylic media. Have a favorite photo, turn it into an original painting! Memorialize your memories!